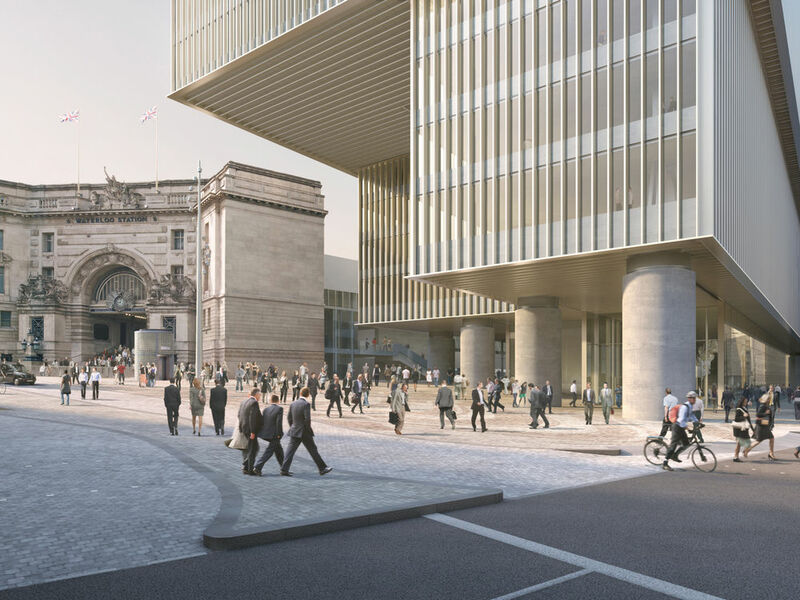 Architect Sir David Chipperfield thinks about how changing demographics and new shopping habits will influence retail business, and in what ways our cities will reflect such changes. What are the major challenges for achieving a more convincing integration of retail in the overall development of cities? Most of these issues are related in one way or another to scale. While the examples I have given deal convincingly with one type of scale, i.e. a cumulative assembly of shopping, there is another type of scale that is more difficult to deal with and is fundamental to our present condition. This is the scale of the shopping unit itself. Small or medium scale units are quite easy to organize around the spaces of the city, spaces determined by normal activities. Spaces that are familiar to us and conducive to a good urban quality of life. This seems to be quite an obstacle for larger structures. 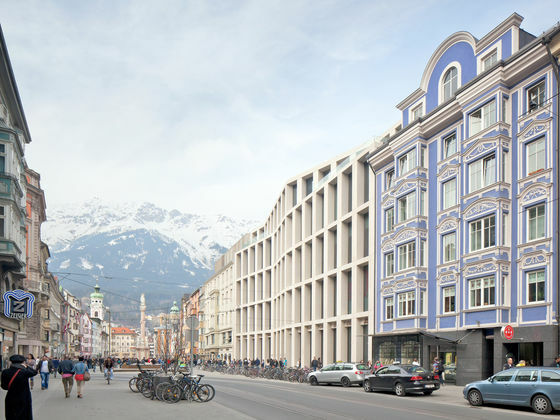 Indeed, larger structures that are required or at least encouraged by retail - larger both physically and commercially - are increasingly creating an artificial distance between shopping and the normal and diverse qualities that we regard as fundamental to urban life. Retailers are uneasy: the growth of online shopping continues unabated. How can brick-and-mortar retailing survive, and what role can the urban environment play in this context? It is clear that the tendency towards online shopping has contributed to the reduction of shopping in our town centres. In England, the demise of retail in town centres has been identified not only as a problem for retailers, but has resulted in the physical deterioration of central areas. This in turn has contributed to behavioural and social problems, setting into motion a process that is difficult to stop. In fact, it initiates a sort of chain reaction. A few empty shops start to create a sense of neglect. Closing businesses create an atmosphere of failure and abandonment, which in turn puts off retailers and shoppers alike. The collapse can be very quick. What factors are responsible for this development? We cannot just blame retailers for this tendency. Although clearly driven by market forces of scale and efficiency, it panders to our own desire to save time. We want to do things more quickly, we don't have time to engage in dialogue; I want a loaf of bread, not the local gossip interpreted by the baker's wife. Despite this we still can't free ourselves of this image of the shop: as a social place as well as a practical mechanism. We admire them when they exist in exotic places, we love the informality and apparent sociability of markets, we indulge in the ritual of 'slow' shopping when we are on holiday, and we lament when a corner shop closes or even when a store changes ownership out of fear that we have lost a piece of our social fabric. Author: Boros for the Vitra publication "Stores and Stories"